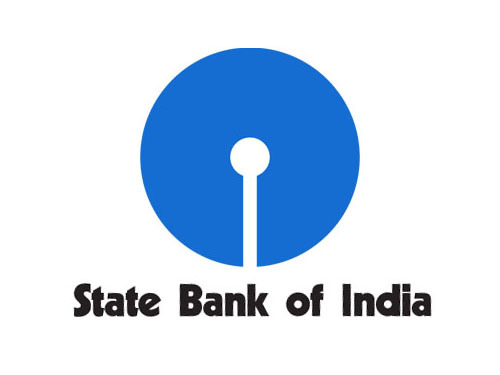 State bank of India recruitment 2016-17 Relationship Manager posts :- State bank of India (SBI) invite application for the position of 103 Acquisition Relationship Manager, Relationship Manager and various vacancies in state bank of India. Apply online before 12th December 2016. Last Date:- 12th December 2016. Age Limit:- The age of the candidate should not be less than 22 years and should not be more than 35 years. The age of the applicant should be as on 1st December 2016. Qualification:- Candidates should have Graduate from government recognized university in institution. Age Limit:- The age of the candidate should not be less than 23 years and should not be more than 35 years. The age of the applicant should be as on 1st December 2016. How to apply:- Candidates may apply online through official website of State bank of India www.sbi.co.in from 25th November 2016 to 12th December 2016 and copies of application along with photocopies of certificates / e-receipt for fee payment and brief resume of the applicant describing career and performance achievement in service of any with supporting documents should be send to “Central recruitment and promotion department, Corporate Centre, 3rd floor, Atlanta building, Nariman point, Mumbai:- 400021 on or before 16th December 2016.